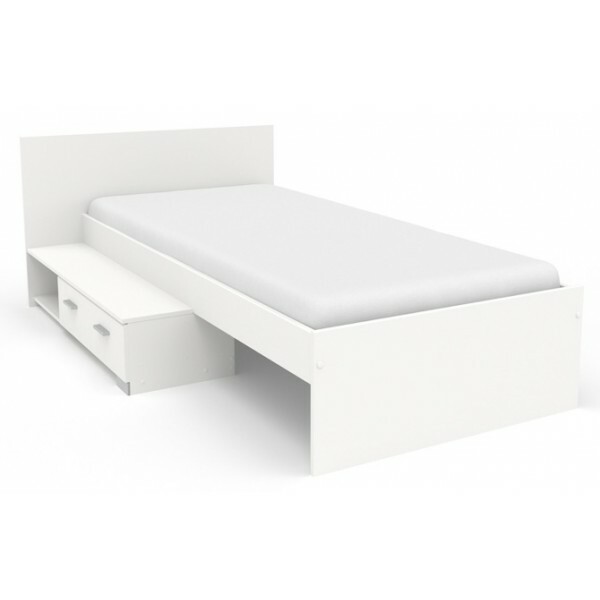 This Parisot Galaxy single bed with a handy built in drawer and headboard is a fantastic neat looking and stylish bed. 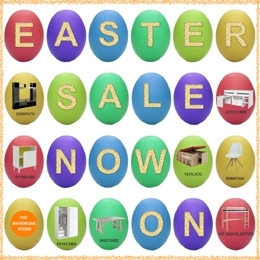 Available in 3 finishes; Brooklyn Oak wood effect, White or Roman Walnut wood effect, this simple but effective bed will fit perfectly in a child’s room or guest room. 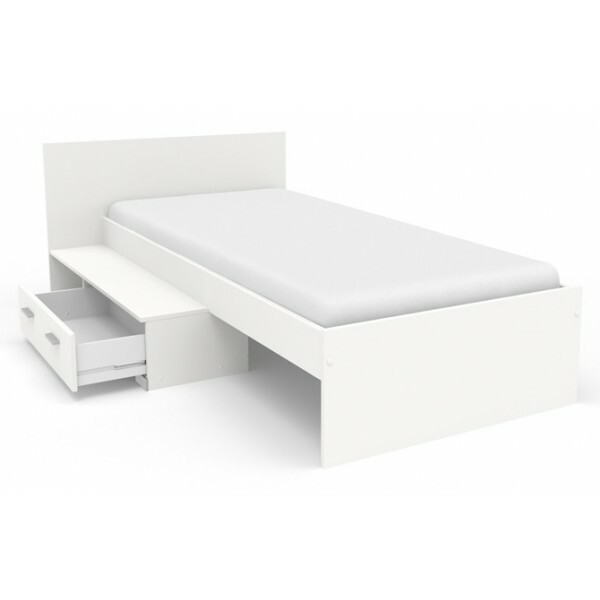 The under bed drawer is perfect for clothes, toys or spare bedding and the top creates an neat bedside table. 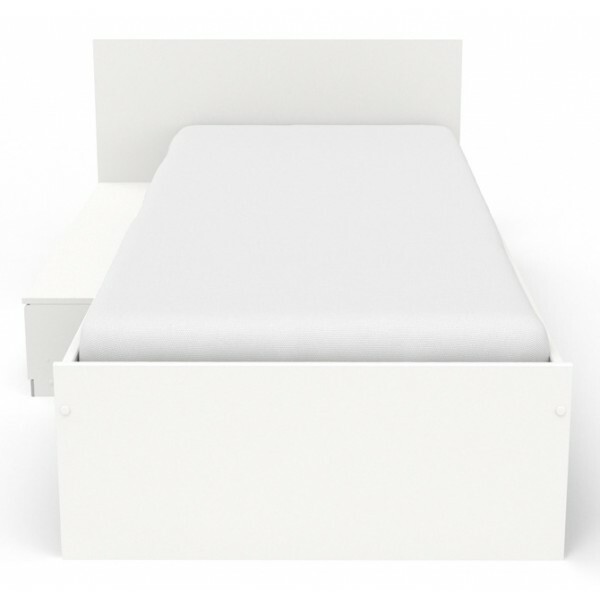 This bed has a spacer which will enable you to sleep on either a European size single (90 x 200 cm) or UK size single (90 x 190cm) mattress. 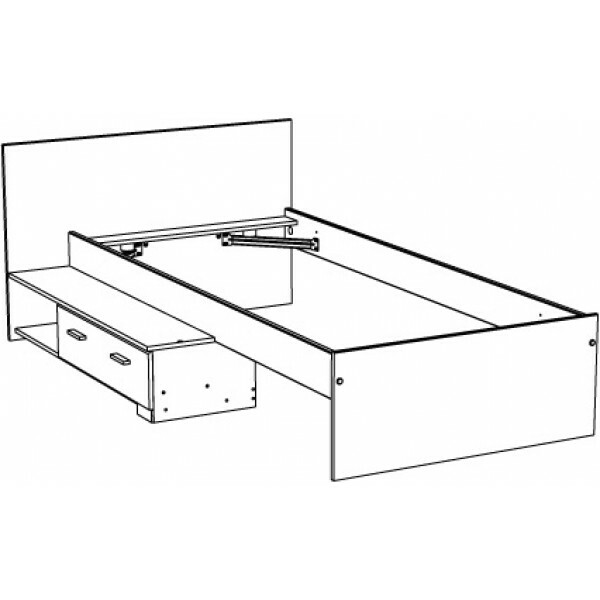 This French manufactured bed will arrive flat packed for self-assembly 2 - 4 weeks after we receive your order.